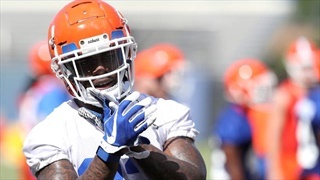 Kyle Pitts is coming to encapsulate everything Dan Mullen wants in a versatile player. 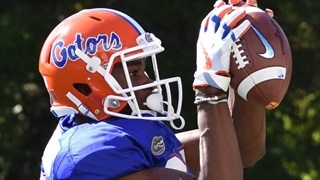 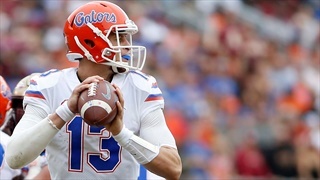 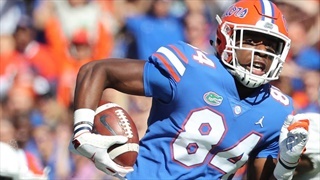 The hybrid tight end—wide receiver heads into his sophomore year as one of the Gators most exciting players to watch. 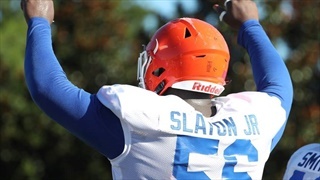 Here's how his teammates describe the "freak of nature." 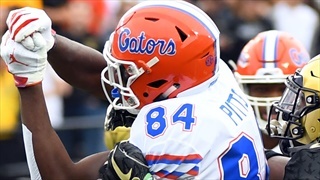 According to the stat sheet, tight end Kyle Pitts only had one significant play during Florida's 63-10 win over Idaho. 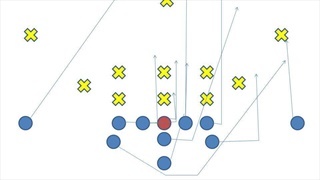 Yet his presence was felt and his name on the mind of many teammates following the game. 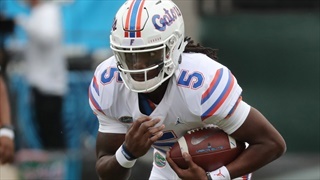 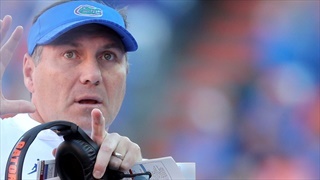 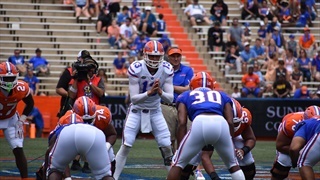 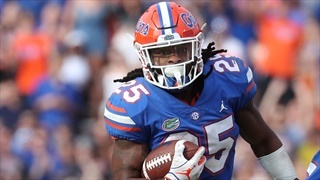 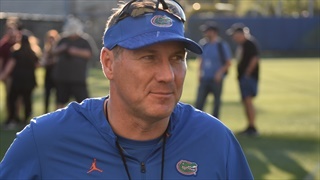 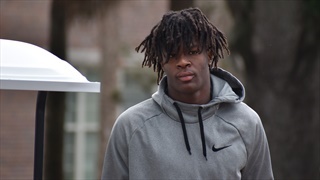 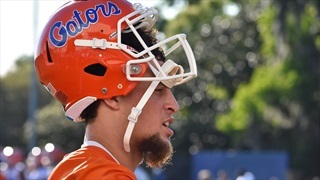 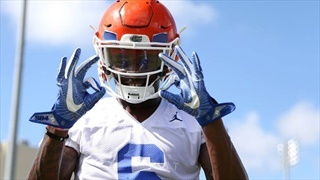 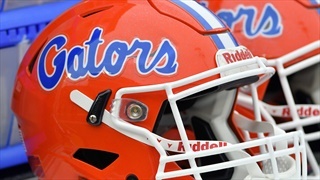 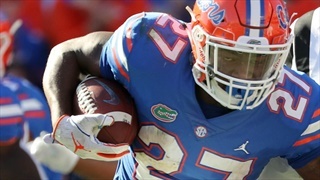 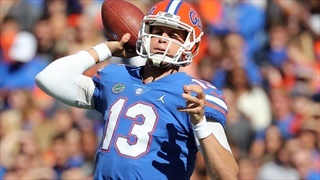 Here are five Florida players we feel have helped their standing and five who we think have seen their standing take a hit over the course of fall practice.